New York’s first Variety Showcase, held last week near Union Square, was like an Apple event for people who geek out over actual fruit. 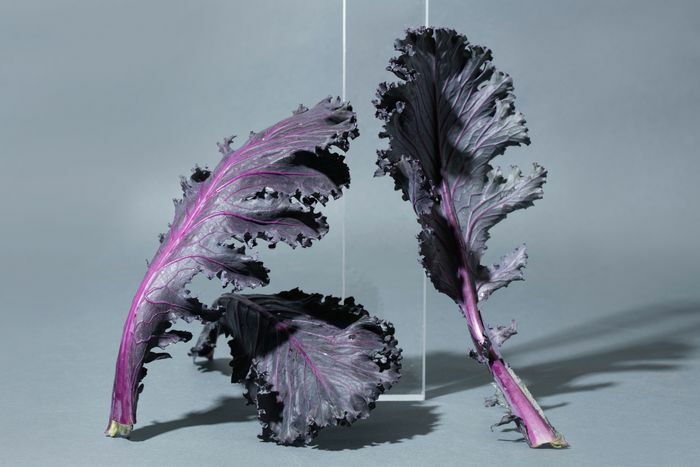 Instead of unveiling new iPhones, the goal of this Showcase — which was produced by the Oregon-based Culinary Breeding Network group and GrowNYC — was to help connect plant breeders, farmers, and chefs so that they can, in turn, create, grow, and cook fruits and vegetables that are better in every sense imaginable. It might seem straightforward, but the system for essentially creating new produce — and making people excited to eat it — requires input at every stage of development. “Most farmers don’t grow their own seeds,” explains Lane Selman, the founder of CBN. 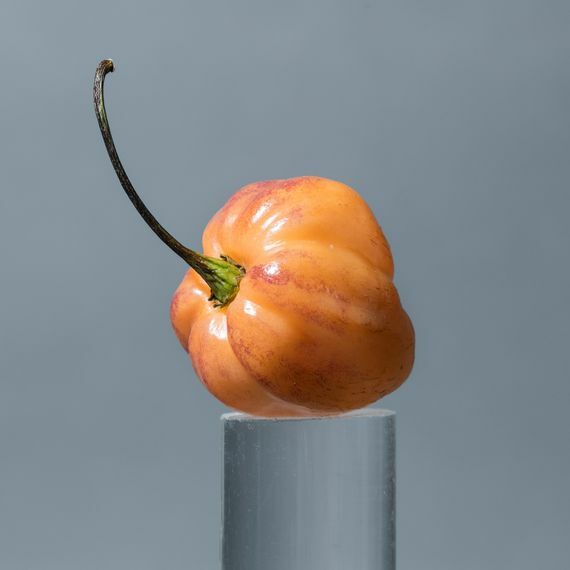 “They help a seed live up to its potential, but they can’t control the traits within the seed.” That work is done by plant breeders, who can make specific adjustments that will affect the field performance, appearance, and nutritional value of a fruit or vegetable. Where it gets exciting is when chefs work with the breeders to help create traits that are specifically appealing to cooks. 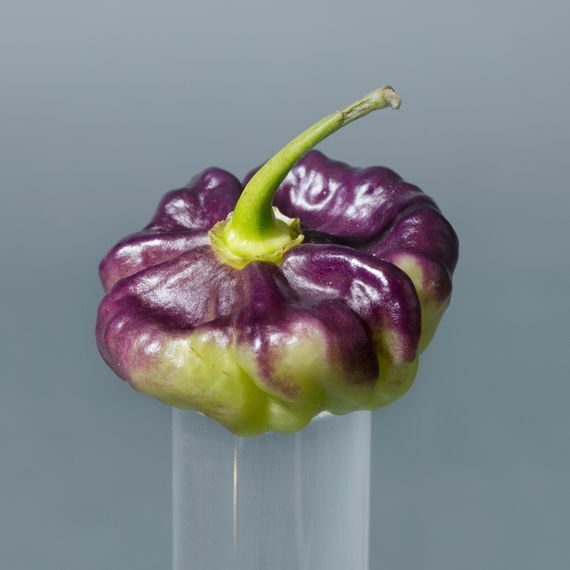 To take just one example: Oregon State University breeder Jim Myers developed a new habanero pepper with rounded shoulders and straight sides after a panel of local chefs commented that this new shape would create less waste during prep. 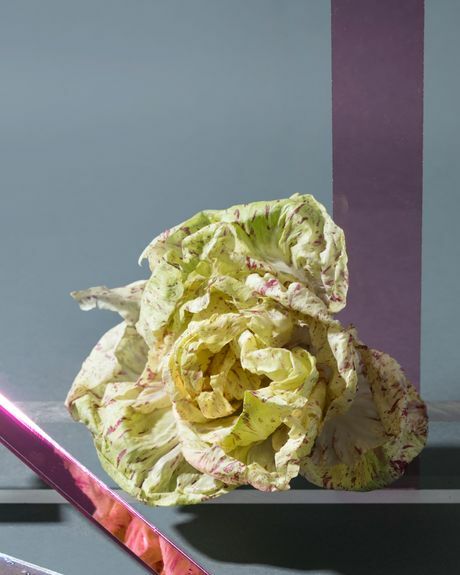 They can also work to make vegetables that taste more concentrated, or look more appealing. 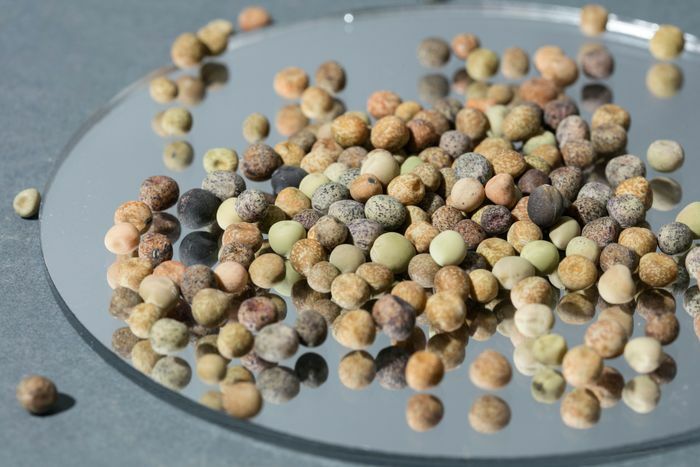 The idea of “bespoke seeds” has been gaining a bit of momentum lately thanks in part, perhaps unsurprisingly, to Dan Barber. In 2009, he began working with plant breeder Michael Mazourek at Cornell University to create miniature butternut squashes bred specifically to increase flavor. 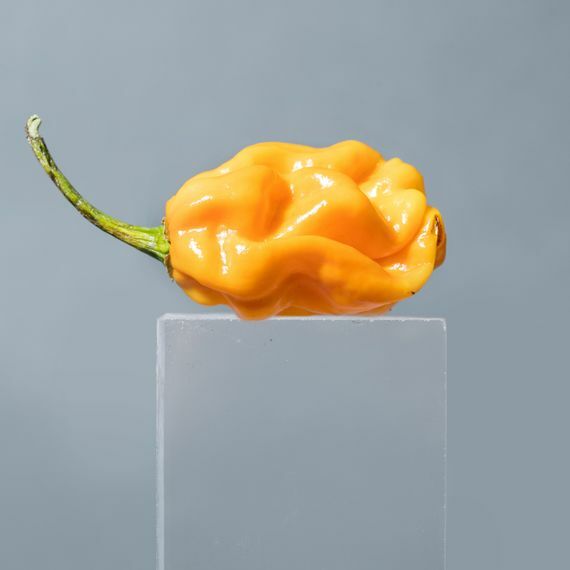 He has since helped launch Row 7, which hooks amateur gardeners up with seeds for cutting-edge fruits and veggies, including those shrunken, high-flavor experimental squashes. Crapaudine beets are the oldest beet cultivar in existence, dating back over 1,000 years. Despite their rough, wrinkly looks (the name translates to “lady toad”), Crapaudines are prized for their amazing flavor. 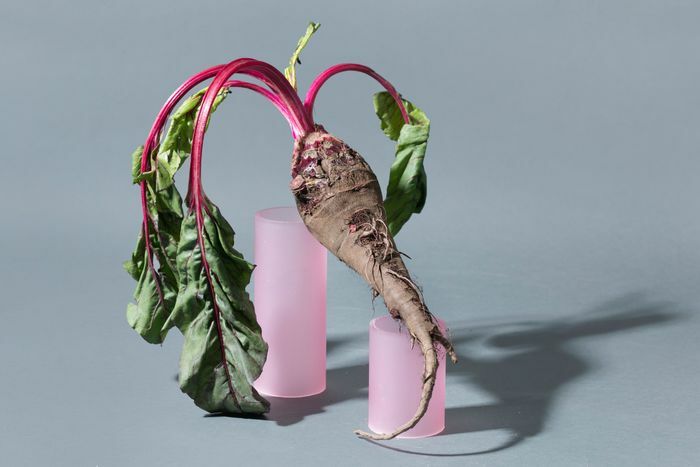 “They might be a little challenging for people who have a preconceived idea of a beet as round, but the flavor is just remarkable,” says Uprising’s Brian Campbell. In France, they are sold in some markets as a snack, pre-roasted in a wood fire, so their skin slips off easily. Clockwise from top left: aji dulce, Indigo blush habanero, Jay's peach ghost scorpion, Numex suave orange. Melissa Hom. 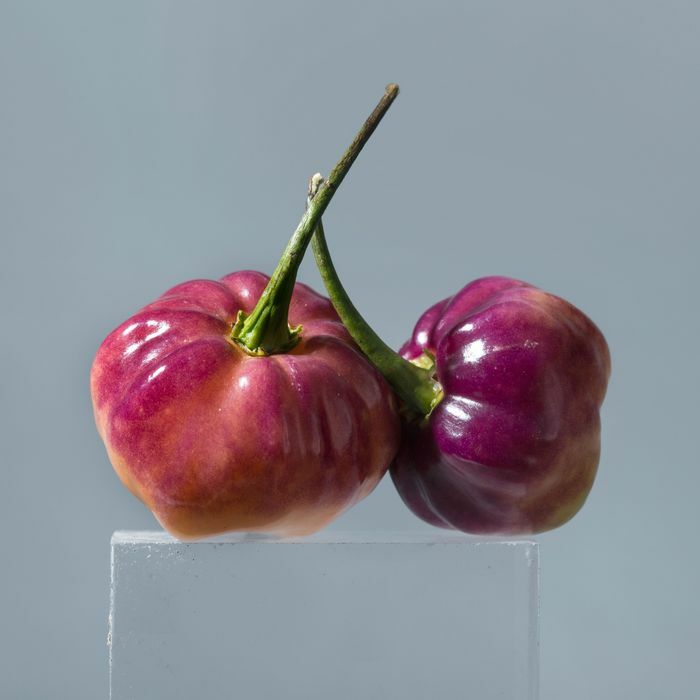 Husband-and-wife team Tim Wilcox and Caroline Pam grow dozens of pepper varieties on their 50-acre farm, ranging from sweet, fruity seasoning peppers to long, meaty Calabrian chilies and superhot ghost peppers. 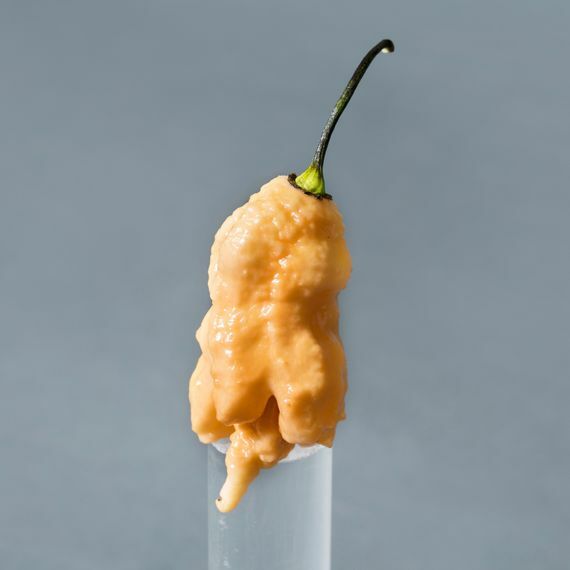 “Some of the hottest peppers are grown by amateurs, usually macho bros who name them after themselves” says Wilcox, holding up a nasty-looking horned specimen called “Jay’s Peach Ghost Scorpion.” Late fall is peak superhot-pepper season: “Now is the time to make hot sauce,” Pam advises. *This post has been updated to correct Brian Campbell’s name. Could Climate Change Destroy the Bloody Mary?